Offering you a complete choice of products which include flexible non reinforced thermoplastic pvc membrane and single ply pvc membrane. In order to fulfill various demands of our esteemed clients, we are engaged in providing an optimum quality array of Flexible Non Reinforced Thermoplastic PVC Membrane. 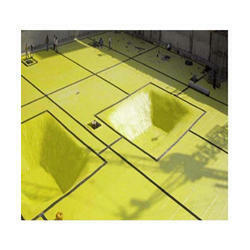 It is used for Waterproofing Chemicals. In order to cater the variegated demands of our precious clients, we are offering a wide range of Single Ply PVC Membrane. 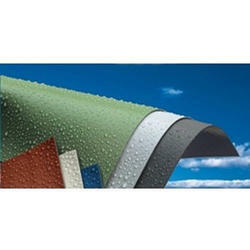 Sarnafil® S - Waterproofing membrane used for mechanically fastened roofs.